List of Top-Rated & Best Branding Agencies in Brisbane Specializes in Product, Personal, Corporate Branding & Rebranding Services. 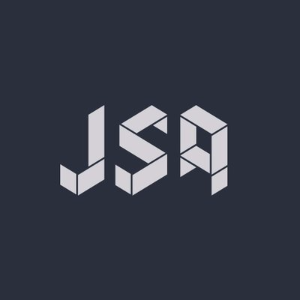 JSAcreative is an independent full-service agency, established in 1991. They provide marketing and communication solutions for a range of clients across three powerful sectors: design, advertising and digital. At JSAcreative, they develop communication solutions which help our clients grow and enhance their profile in the market. The agency specializes in Graphic Design, Advertising, Digital, Web development, App Development, SEO, Content Marketing, User Interface Design, User Experience Design, Branding Strategies, and Creative. 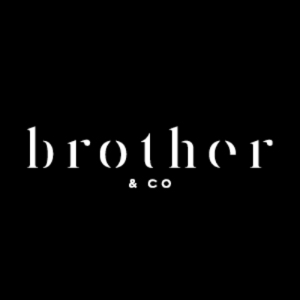 Brother & Co is an independent brand and creative agency located in Brisbane. The agency specializes in STRATEGY: Brand strategy, research analysis, creative strategy, channel strategy, PRODUCTION: Organise & oversee the production of radio, TV, digital, events & more, and CREATIVE & DESIGN: Concept development & execution across all channels – traditional & new.